Onyx is a luxurious stone featuring parallel colored bands, translucency and vibrant hues. Gem-like properties of this stone makes it an exclusive and exotic stone choice for achieving lavish look-and-feel. It is formed in caves as sedimentary stones. It is especially good for low traffic zones and architectural decorations. 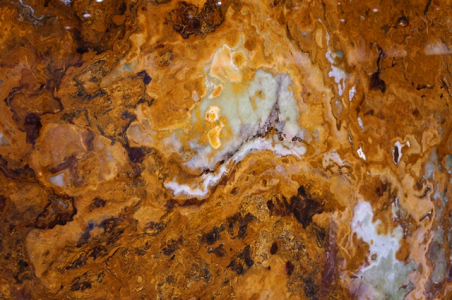 Check out the sample of different onyx stones at our St. Louis, MO based store.